You have some spare time, waiting in line or just want to chill? 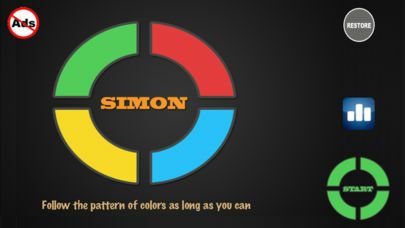 Then Simon Says id the perfect game for you! The original game play is still in tact, but now you can enjoy it whenever you want, on your iPhone or iPad. The objective of the game is simple: follow the colours presented in the right order. Every time one move will be added, so it’s getting really challenging pretty soon. Just try and see how long you can keep up! Great game that will keep you busy. Perfect to kill some boring time. And it’s still totally FREE. See how your friends are doing through Game Center. 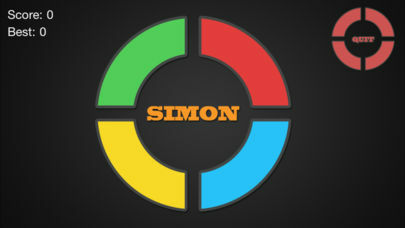 Simon Says is totally challenging and keeps you entertained for hours to come! 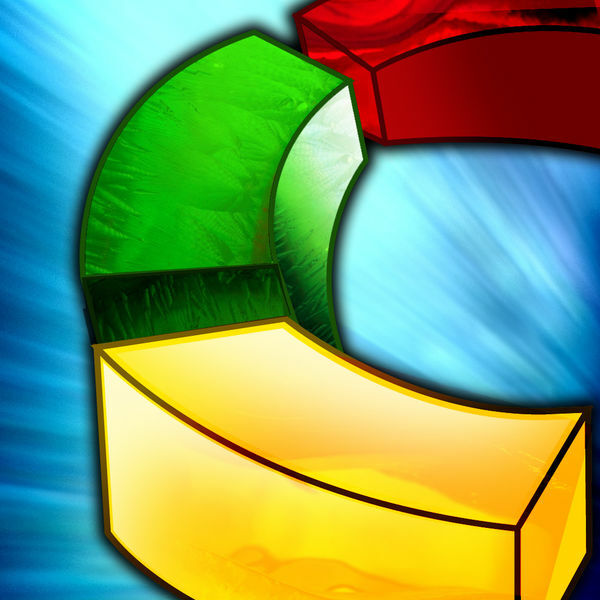 Compete with your friends through Game Center and challenge them for a game. Download now while it’s FREE. Because that can be over anytime soon. 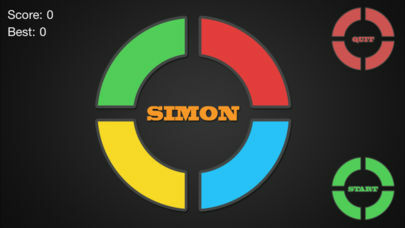 JOIN THE SIMON SAYS TODAY!